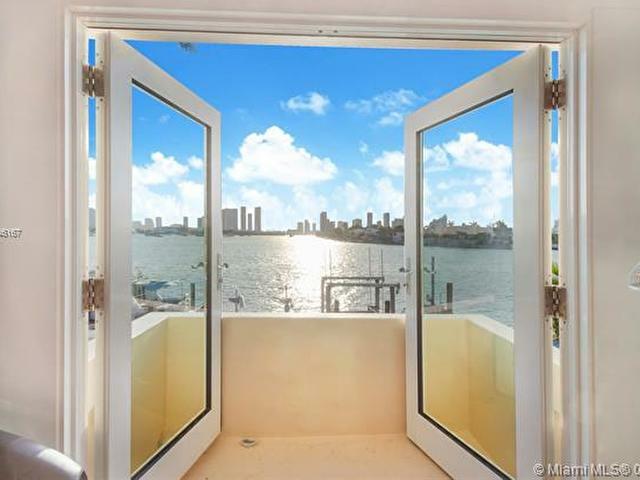 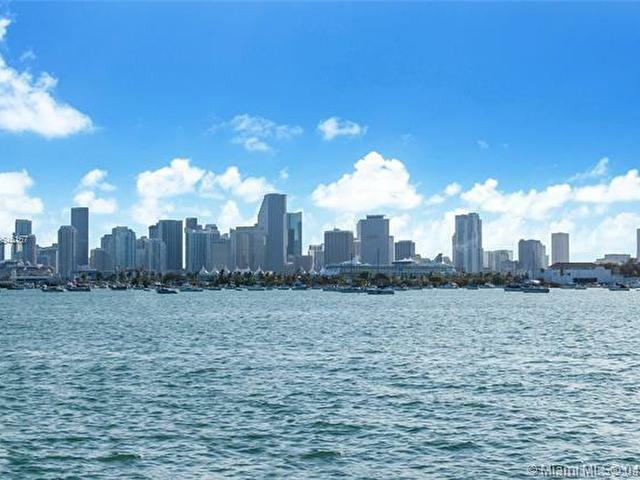 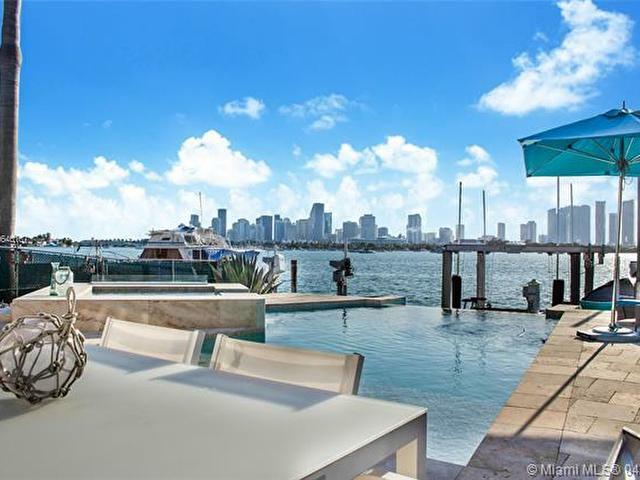 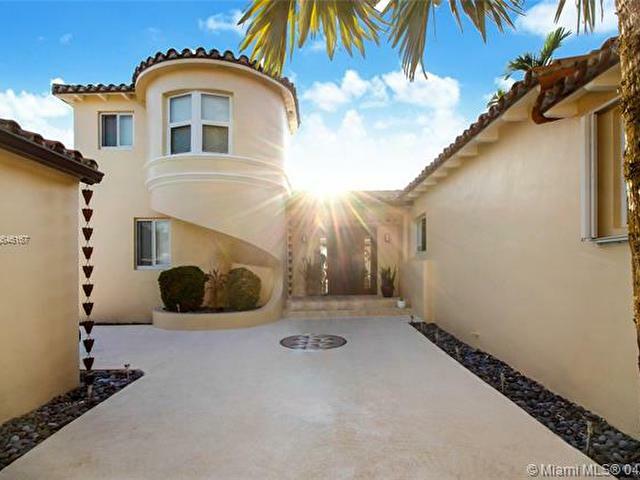 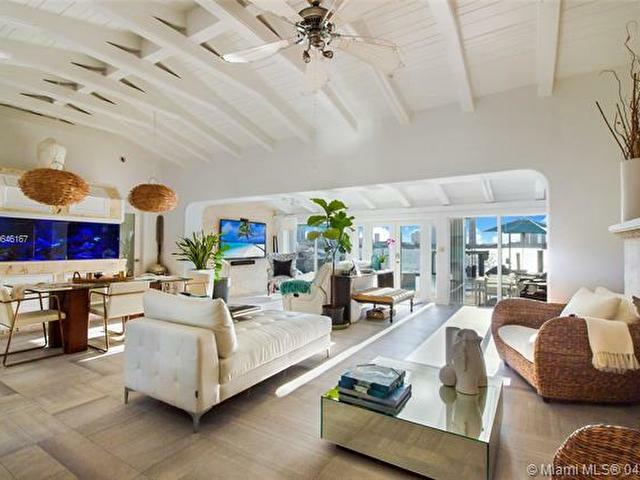 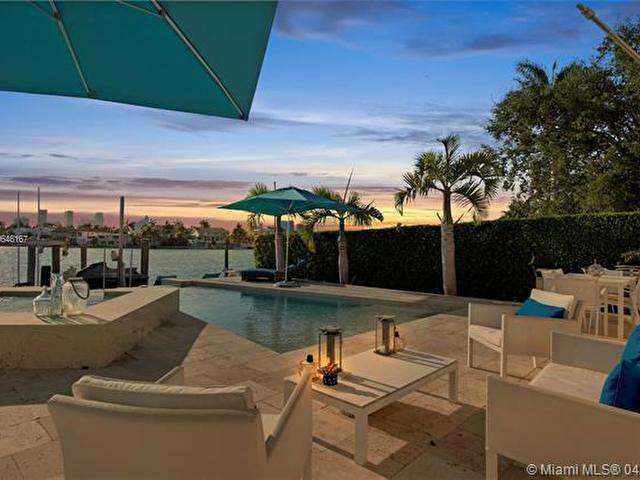 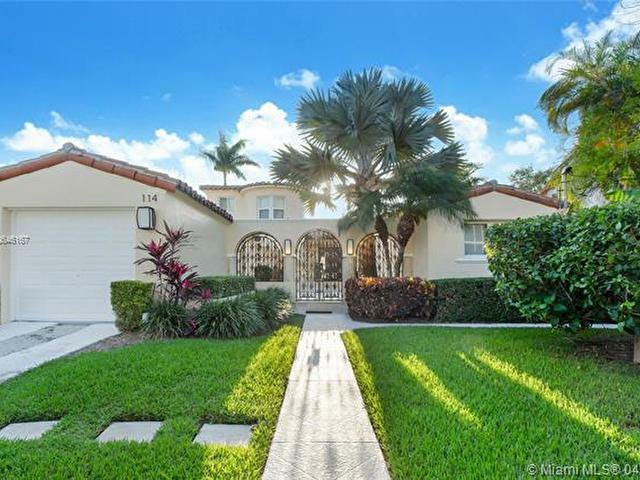 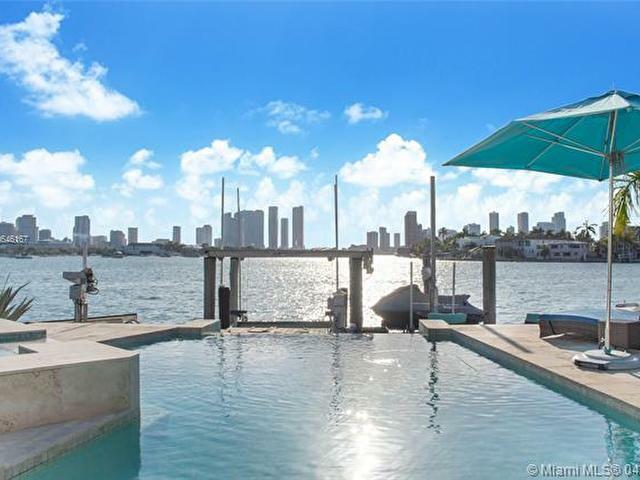 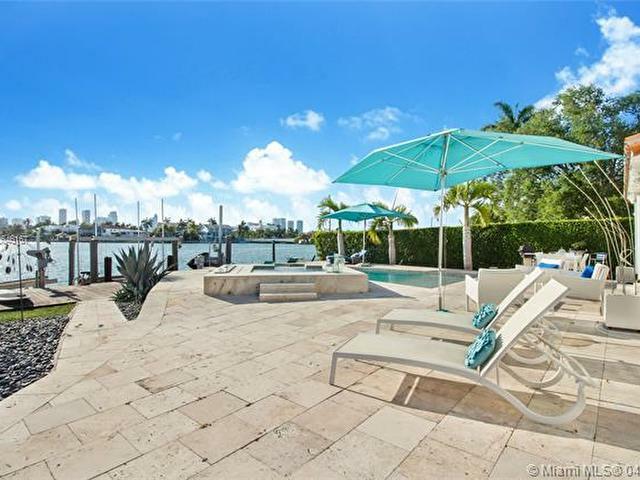 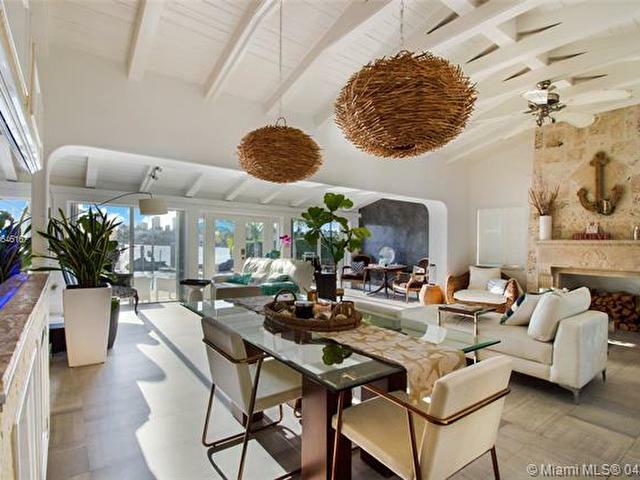 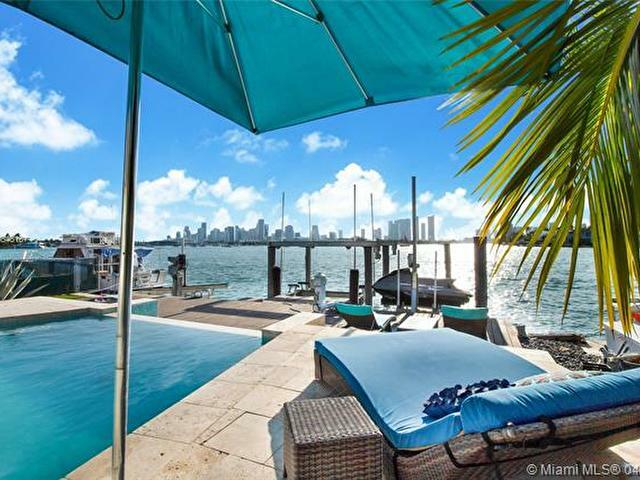 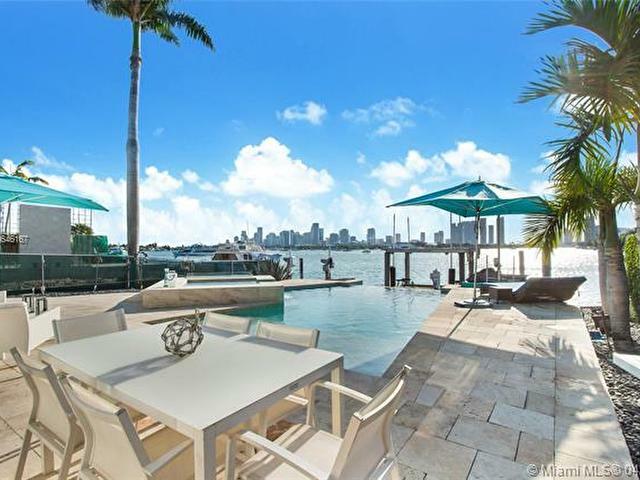 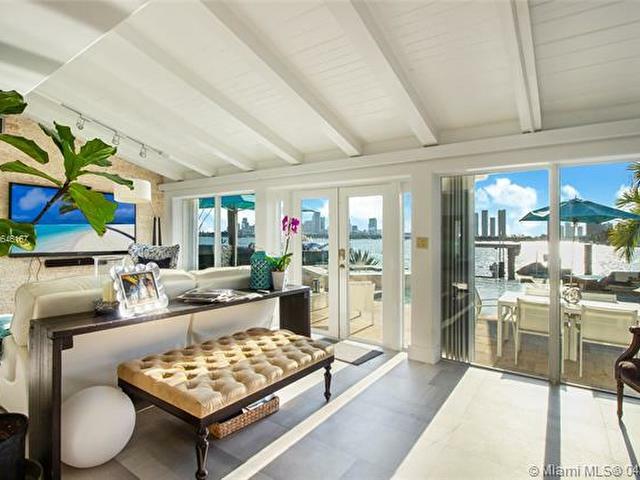 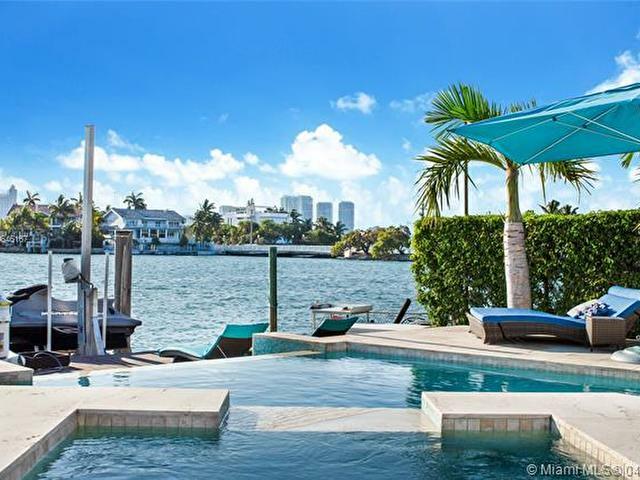 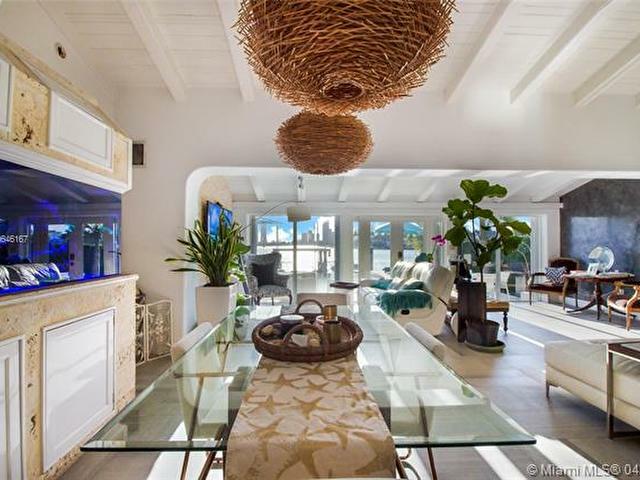 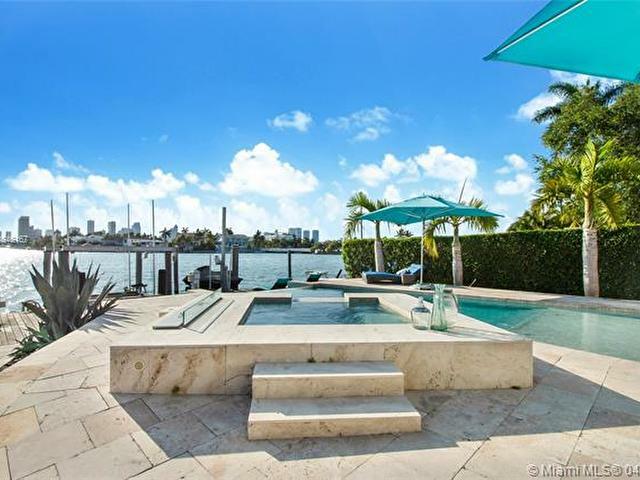 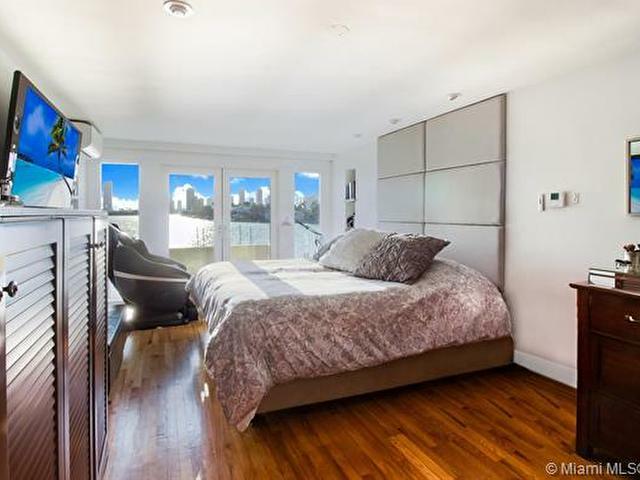 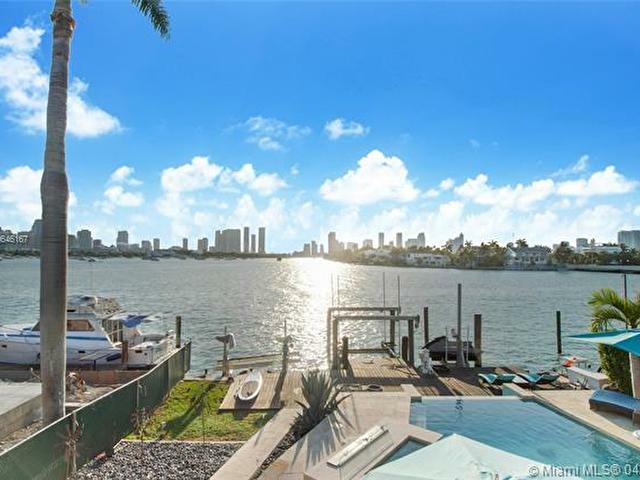 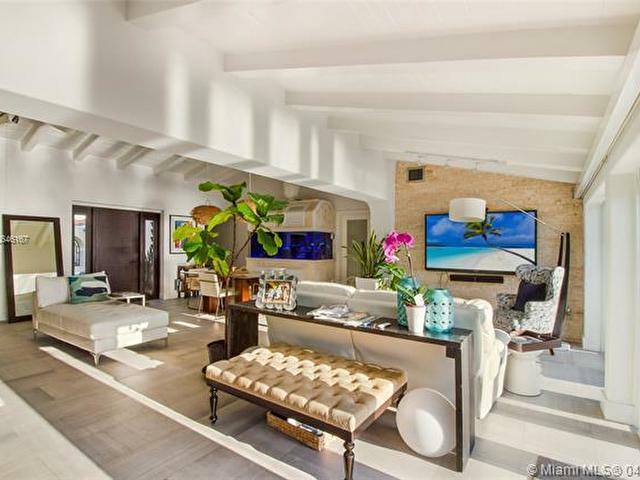 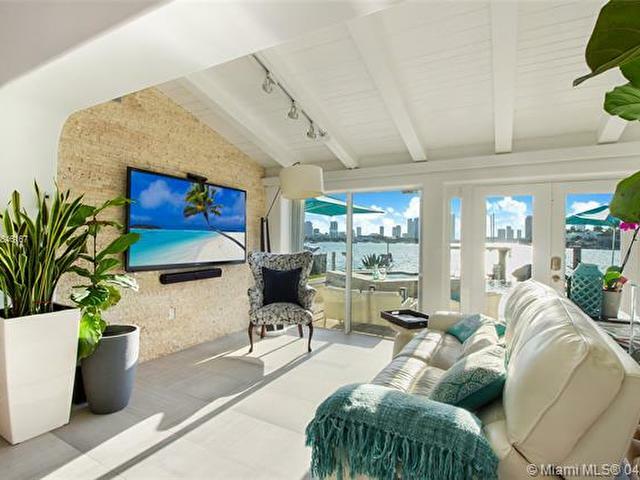 Hard to find UNOBSTRUCTED downtown Miami skyline views from this premier west location Bayfront home- in good condition & interior was redone with new kitchen, bathrooms, pool deck & Dock. 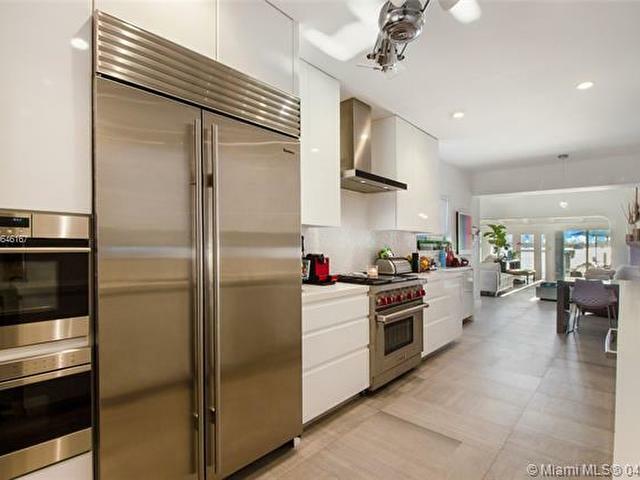 This charming home has open & bright spaces, with the Master Bedroom located on the second floor. 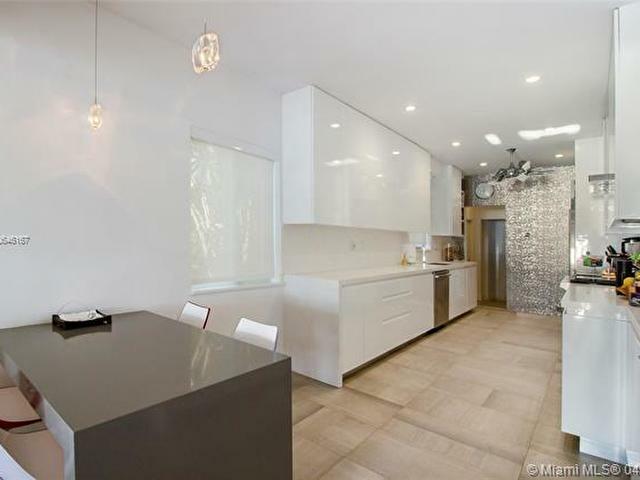 House is perfect to enjoy as is or ideal property for re-development into a modern masterpiece. 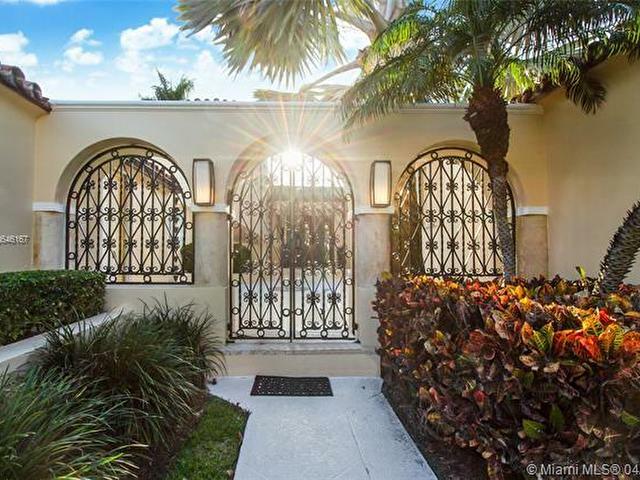 Real Seller, priced to SELL!